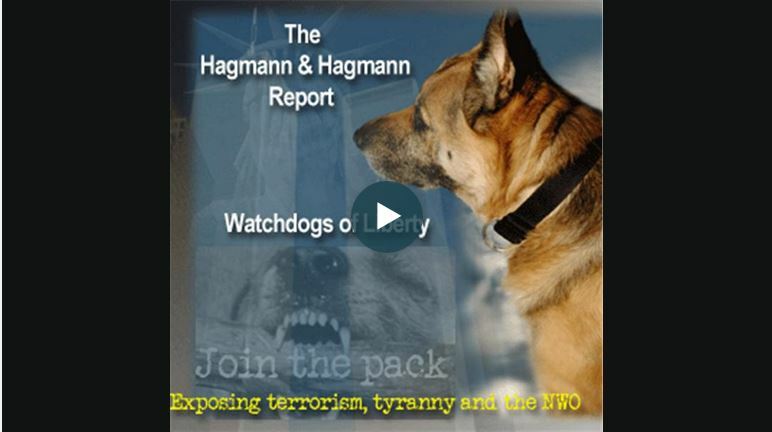 I had the privilege of being a guest on a recent Hagmann and Hagmann Report. In this interview, I was able to discuss many topics that will be in my new book, The Sheeriyth Imperative. We discuss the Kingdom of God, how that the future is more than just the reconstruction of the Tower of Babel, and how Heaven is moving in this hour to prepare the Remnant for the days ahead. Dr. Michael K. Lake is the Chancellor and Founder of Biblical Life College and Seminary. He is the author of the best-selling book, The Shinar Directive: Preparing the Way for the Son of Perdition, and the soon to be released book, The Sheeriyth Imperative: Empowering the Remnant to Raze Hell.